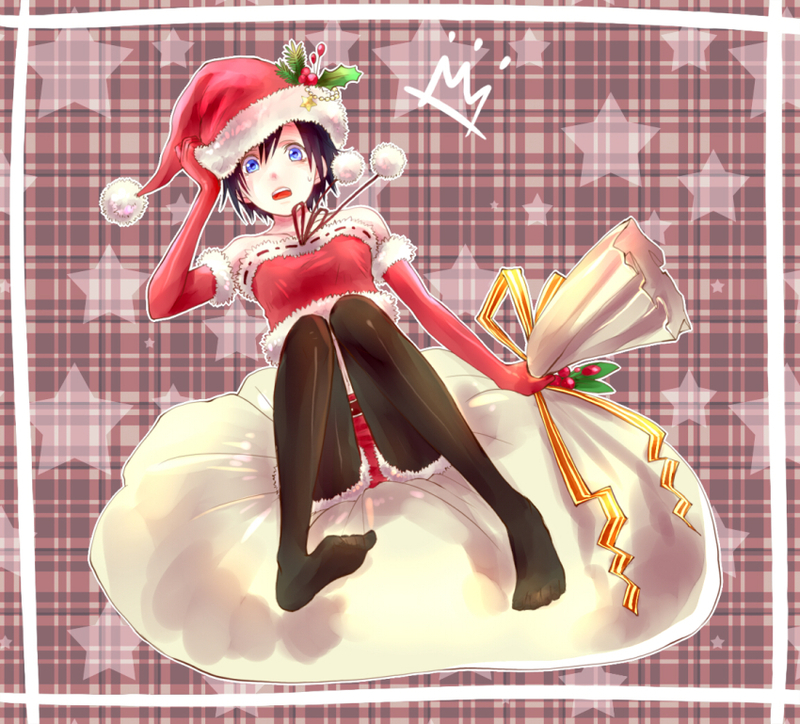 Santa's Helper. . HD Wallpaper and background images in the किंग्डम हार्ट्स club tagged: kh sora kh2 hearts kingdom hearts kingdom xion. This किंग्डम हार्ट्स fan art might contain गुलदस्ता, कंचुकी, कहावत, फूलों का गुच्छ, चोली, पॉसी, नाकगेय, ब्रोच, and nosegay.